Nothing beats the feeling of reconnecting suddenly with an old friend. Even better when after almost 6 years you get in touch with him only to know that he is a budding designer and an extremely talented one too. Jonjee Kashyap is the guy I’m talking about. If you are from Sikkim, you would know him for sure. 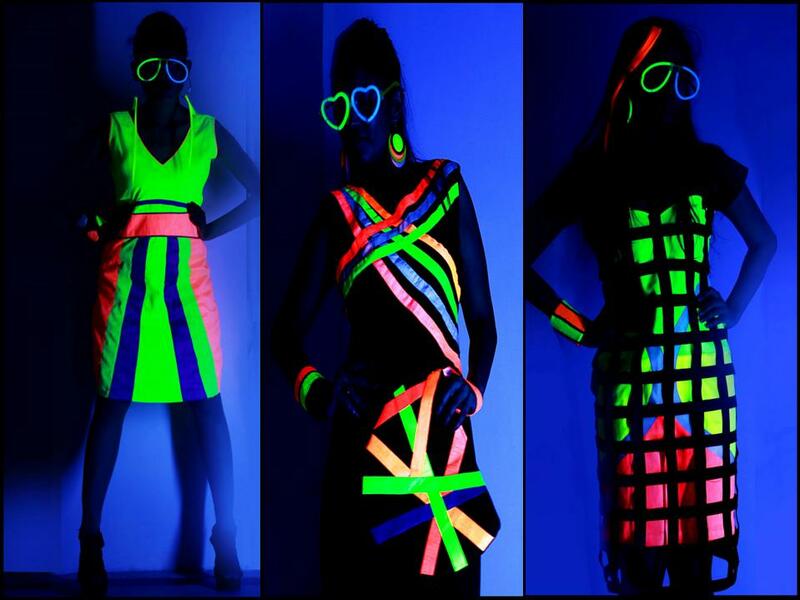 He has been the official fashion designer for Miss Sikkim 2013, launching his super awesome Neon collection in Sikkim. 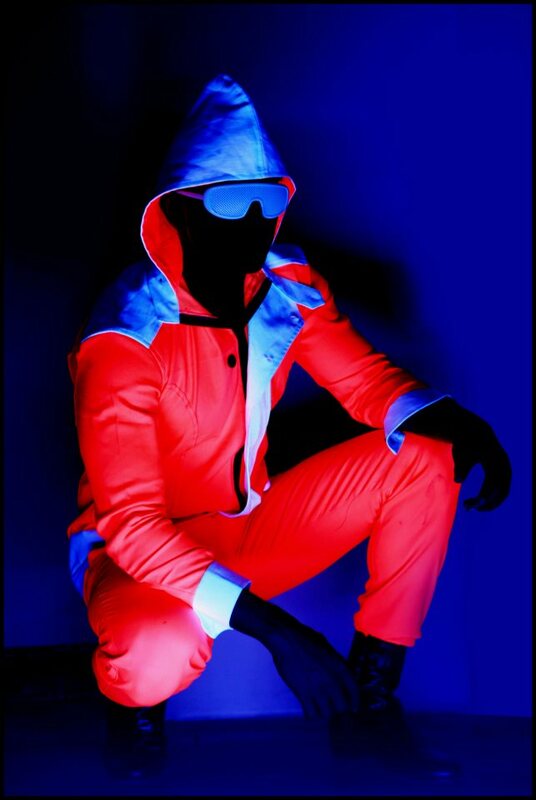 His neon collection was first launched in Kolkata and was highly appreciated. Miss Sikkim 2013 rode him off to new heights altogether. This stylish young man might be mistaken for a model. At such an early age, his sense of fashion and design is unmatched. The use of Dupian Silk, Lycra, Cotton, Gold coin, Satin and Ulta Katori embroidery in neon shades is brilliant. The color blocks and contrasts using neon speaks about sheer talent and creativity. Jonjee would be launching his very own brand soon. I have been so excited ever since he told this to me. I cannot wait to include some neon in my closet. Photo courtesy: The photos have been taken from his Facebook account with his consent. Keep following my blog for a post on his neon collection for Miss Sikkim, 2013. Till then keep that gorgeous smile on and stay stylish.